Local journalists gathered to celebrate the best in reporting, photography, broadcast, and digital production Thursday night at the 2018 Minnesota SPJ Page One Awards. Jennifer Bjorhus, an investigative reporter for the Star Tribune, took home Journalist of the Year honors while Sam Brodey, the Washington correspondent for MinnPost, was named Young Journalist of the Year. Chris Serres of the Star Tribune received the Story of the Year award for his “Left to Suffer” series on the abuse of residents in senior homes across Minnesota. In other news, Ken Goulart, Larry Gubbe, Tom Funk, Alan Kildow, Sonya Braunschweig and other members of a citizens group in Victoria, Minn., received the 2018 Peter S. Popovich Award, which is given to a person or organization that exemplifies the fight for First Amendment rights. Over the span of five years, the group had pushed their City Council for access to basic public records like council meeting minutes and email communications, and later the group was victorious in court when several council members were found to have violated the state’s Open Meeting Law. The Page One Awards honor the best in Minnesota journalism. About 150 journalists working in print, TV, radio and online attended the event, which was held at the Town & Country Club in St. Paul. 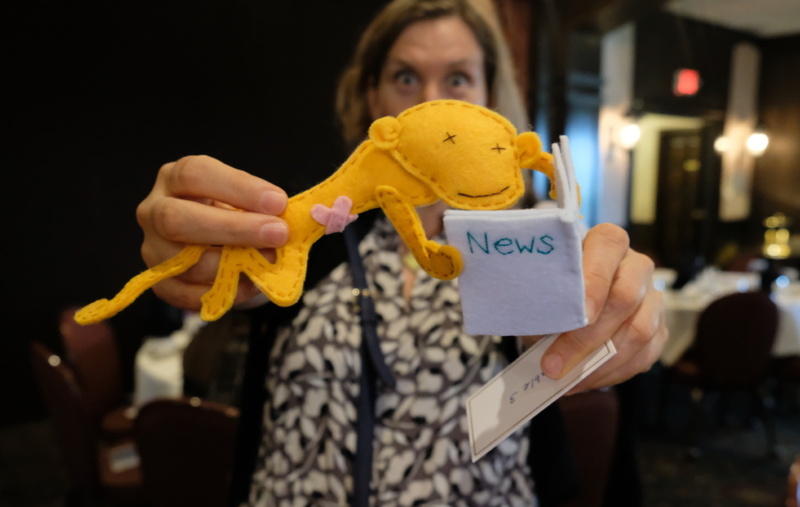 The entries for this year’s awards were judged by members of the Florida pro chapter of SPJ. Christopher Ingraham, a Washington Post reporter who became infamous in Minnesota after publishing a report that ranked Red Lake County, Minn., last in the nation in terms of “natural amenities,” gave the keynote address. Ingraham, who described himself as a “born again Minnesotan” after he moved his family to Red Lake, talked about his new life in rural Minnesota as well as the importance of data especially in a world where some are suspicious of media and “fake news.” “The challenge we face is that we know there are a lot of misconceptions out there,” he said. Visual data such as charts and other graphics can often be more convincing than just plain text, Ingraham said. 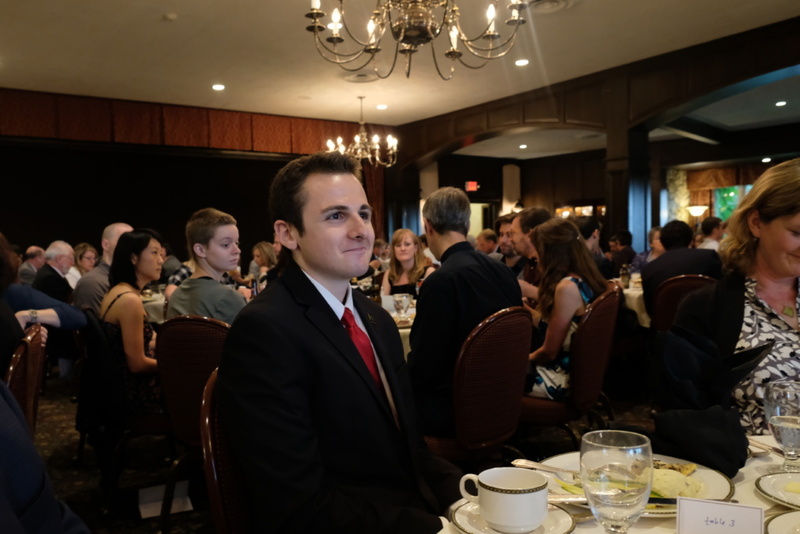 Minnesota SPJ also announced the winner of a $2,500 scholarship — Nick Kelly, a sophomore at the University of Missouri-Columbia who has interned at the St. Paul Pioneer Press, the Star Tribune, ESPN Radio, the Rochester Post Bulletin and several other outlets. He currently has an internship with The Athletic. Minnesota SPJ President Jenna Ross awarded the President’s Award to treasurer Christopher Snowbeck highlighting his meticulous financial bookkeeping and invaluable contributions to the chapter. The awards ceremony was hosted by Star Tribune metro columnist Jennifer Brooks. 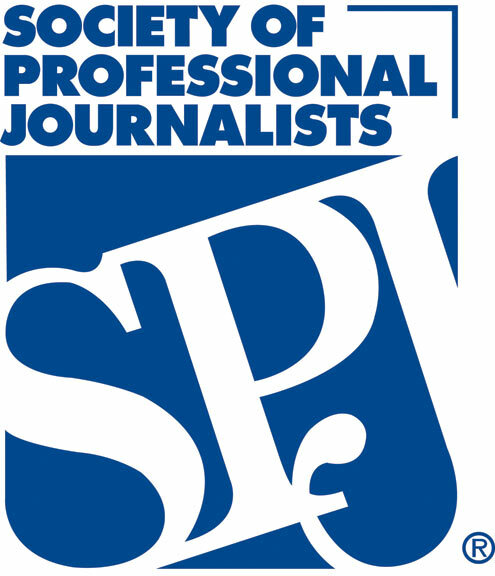 The Society of Professional Journalists (SPJ), the oldest and largest organization of journalists in the U.S., was founded as Sigma Delta Chi in 1909. The Minnesota Chapter, which has about 100 members, was founded in 1956. If you would like to order duplicate awards or have any awards-related questions, please contact Minnesota SPJ at minnesota.spj@gmail.com. The complete winner’s list can be viewed here. Check out a gallery capturing the night’s speeches, music and socializing. Emcee Jennifer Brooks crafted a mascot for the evening.